Do you have a Kindle in your house? Do your kids love to read books? 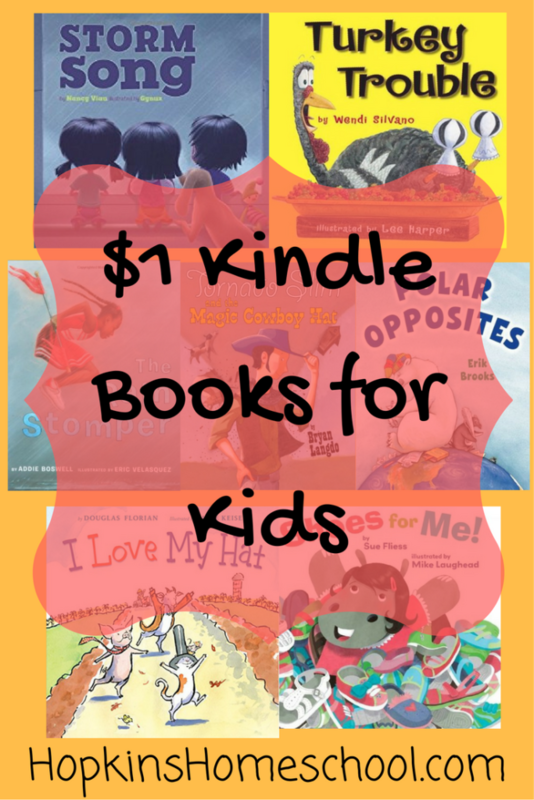 Are you looking for some budget friendly books for your kids to read on the Kindle? Today I have some great Kids Books that are only $1! Check them out and see if you find one or more that your kids would love to read! Poor Turkey, it is almost Thanksgiving and he needs to find a way to avoid being on the table! 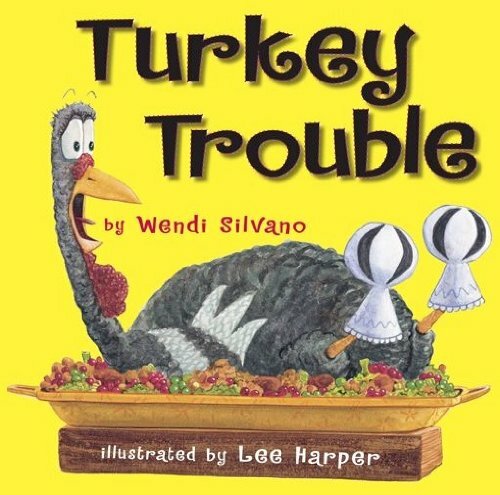 Laugh along with your kids as Turkey comes up with the perfect disguise for Thanksgiving! Meeting Alex the BIG polar bear and Zina the tiny penguin, we learn a lot about how you can still meet in the middle no matter how different you really are! 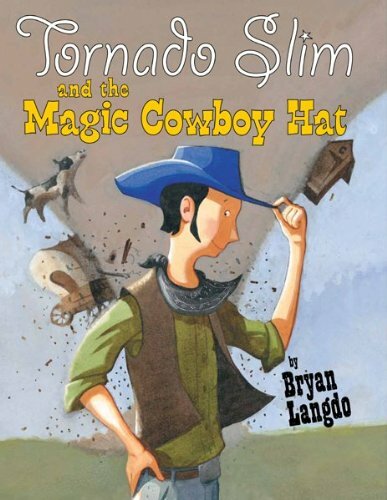 Meet Tornado Slim, an average cowboy, until the day he meets the coyote. With a special hat and letter from the coyote, Slim makes his way to Fire Gulch City with disaster following him. Why is this happening? What is up with the hat and letter? Find out in this funny tall tale! It is the day of the big parade and baton twirler Jazmin is ready to go. But before the parade starts, a thunderstorm comes in. Jazmin does not let this slow her down or ruin her parade! Farmer Brown is on his way to town, along the way he finds some interesting animals wearing clothes. Each animal that he runs into along the way has a little song about what they are wearing. 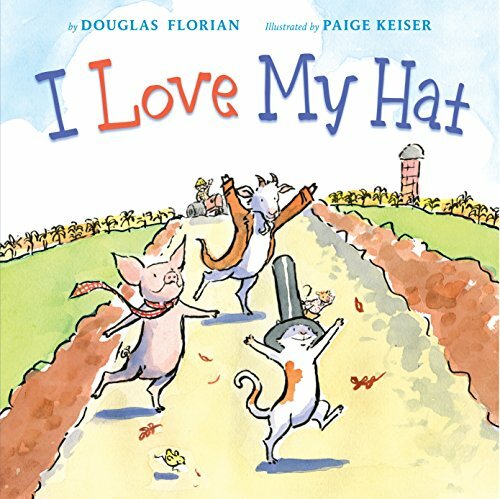 After Farmer Brown gets his new clothes, it is his turn to sing about them. This is a funny story to keep your kids and yourself laughing the whole way through! 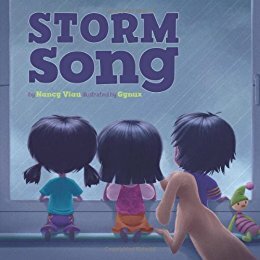 A thunderstorm is approaching, the family gathers inside to play, sing and eat until the weather clears. 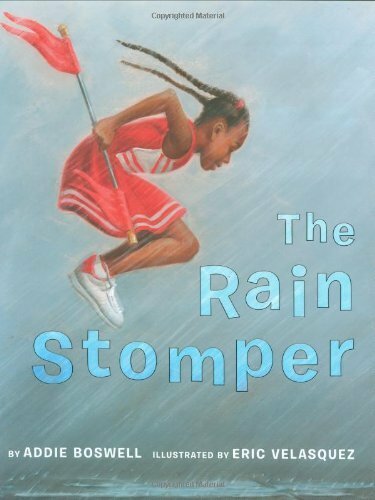 Through the lively, rhythmic text you can find reassurance that children need during a storm. This is a great book to have on hand for when it is needed. Finding new shoes should be a fun experience. 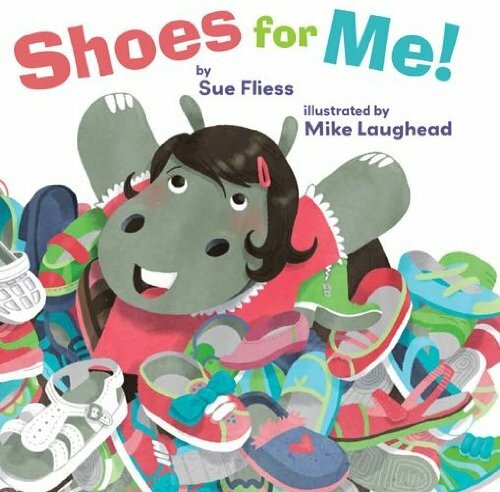 Hippo needs a new pair of shoes, but what will she pick? Does she want bows, shoes with wheels or glitter and jewels? Finding that perfect pair is what this book is all about! These are just a few of the books that we found when looking to find some fun books to read. In fact, I found 30 books that only cost $1 for the Kindle! Even better, if you have Kindle Unlimited, you can read all of these books for FREE! Which one or two of these books are you going to be reading tonight?